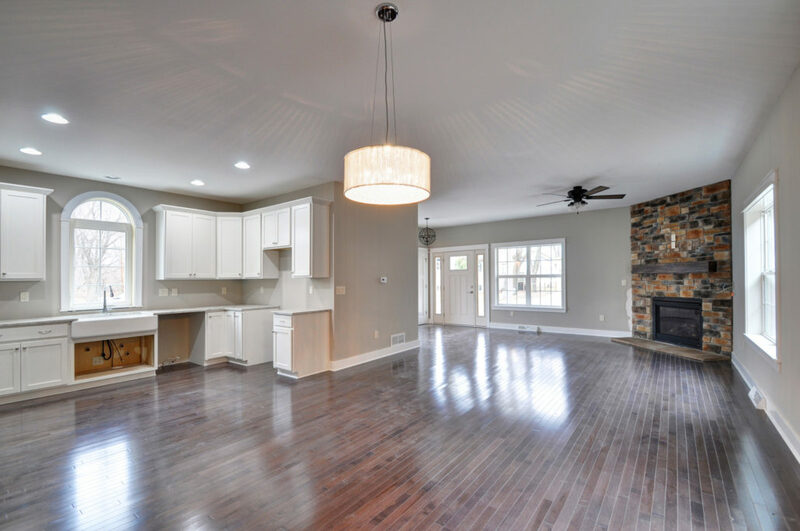 Our certified general contractors are the best choice for custom home building in Racine, Wisconsin. We’ll make the entire home building process easy and fun; walking you through all of your choices and carefully listening to your ideas. Every detail will be considered – flooring, walls, windows, plumbing fixtures, siding, roofing, and more will be exactly what you dreamed. Want your design to include a porch or patio for relaxing, we can do that! Need an efficient work space or reliable shelter for your farm animals; we can build a pole barn to suit your specific needs. If you’re making the great investment of a new home, you want builders you can trust to get the job done right. With nearly 40 years of experience in the home building industry, you can bet Bower Design & Construction has gained an incredible network of sub-contractors to work with; including plumbers, electricians, carpenters, and painters. If we don’t have a specialized contractor in house to handle any part of the construction process, we’ll hire one we’ve worked with numerous times in the past with great success. When it comes time to choose design and build your home, choose the best; choose Bower! Contact our custom home builders online to get your project started!